The Sensational Six Polka Band is planning to provide the musical accompaniment for the baby elephants' dance performance at Mickey Park. However, the band's music sounds terrible. 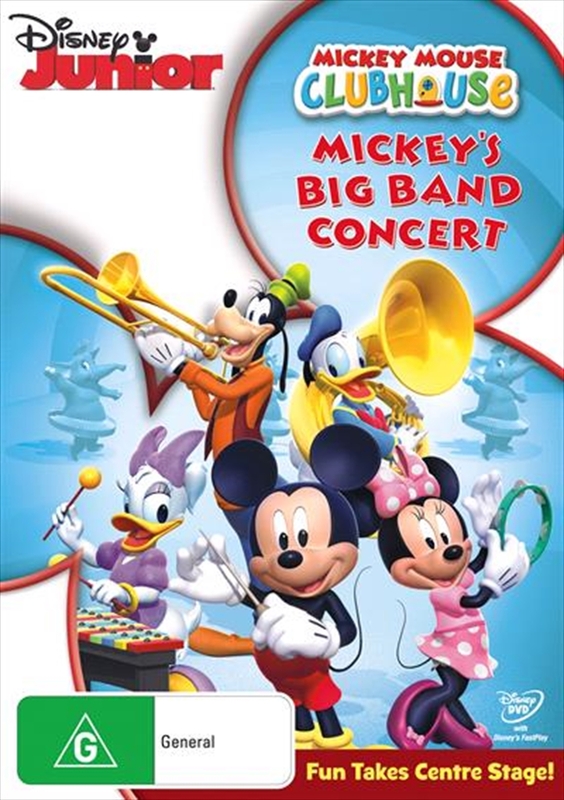 Mickey and his friends set out to fix their instruments, but they eventually discover that their biggest problem is that they're not playing together and following the same beat.